If your son is arriving late at the College, it is necessary for him to sign into the College. This will be recorded as late on his attendance, please notify the College if his lateness relates to an appointment. If your son is leaving the college during the day before the end of classes he must sign out at the office. Boys will not be permitted to sign out without parent permission. Parents may contact the front office in person, or via phone/email to arrange their son’s early departure. 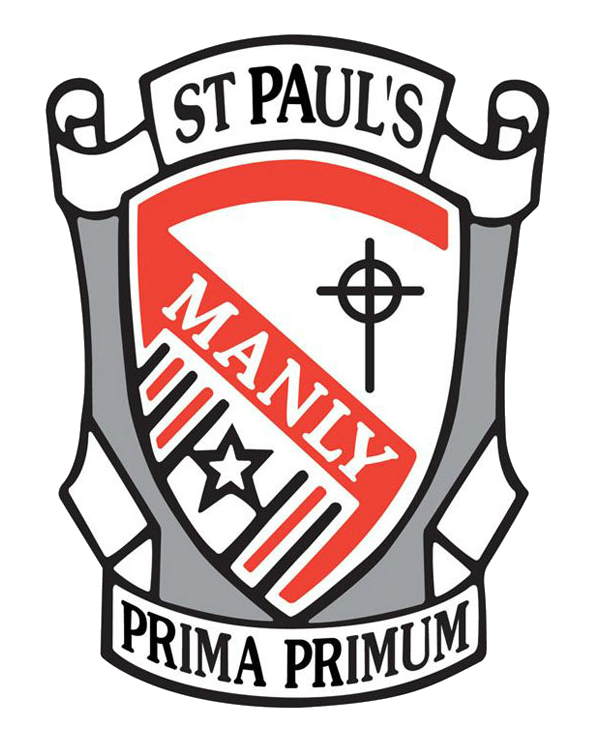 Please contact the College Office on 9977 5111 or via email stpauls@dbb.catholic.edu.au before 10:00 am if your son is absent from school. If you have not contacted the College to advise of your son’s absence, please send a note the next day clearly identifying student name, pastoral care class, a reason for absence, date and parent signature. Alternatively, parents can access Edumate to update student absentee details.